In 2004 Valve released the follow on to their wildly popular Half Life series in the form of Half Life2. They followed this up with an attempt at spacing out the next few games as chapters. This was supposed to benefit fans of the game by giving them a new “game” on a much faster schedule. Sadly for fans of Half Life this plan did not go well and the episodes dried up after getting only two out to the masses. This was despite the fact that three full episodes were planned. 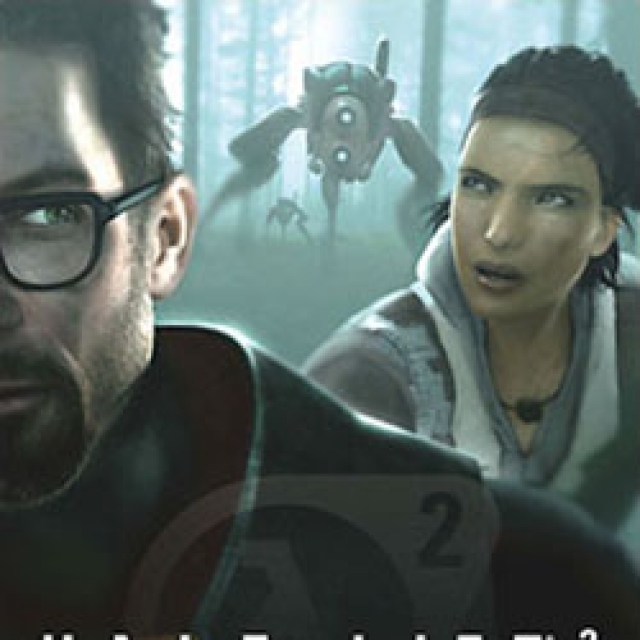 Since the release of Half Life 2: Episode 2 fans have been waiting for something, anything from Valve that features their favorite PHD hero, Dr. Gordon Freeman. In the 7+ years since the release of Half Life 2 Episode 2 there have been many times that we have been teased with the third installment. More than once it seemed like we were on the verge of hearing the big announcement at E3 or another game show only to have the dream disappear before our eyes. At one point Gabe Newell even tried to claim that the Episodes were really Half Life 3 and were just not named properly. This did not go over too well with gamers and that particular line of reasoning has not been used in public since. Of course all of this waiting makes many wonder what has happened to Freeman. Between the first Half Life and the second he was in a form of suspended animation/ alternate reality that the man in the grey suit put him. We know he was awoken from that place/sleep when Half Life 2 began. However, at the end of Episode 2 he was still awake and in the reality that we know. So where is Gordon Freeman, and what has he been doing all of his time?